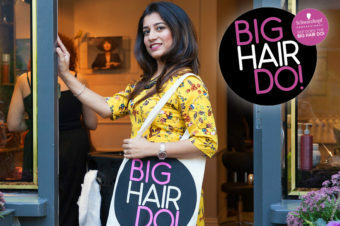 Are you coming to the Big Hair Do 2017? September can be a boring month – summer is starting to fade away (if it ever arrived at all) but it’s ages till the Christmas parties kick in. 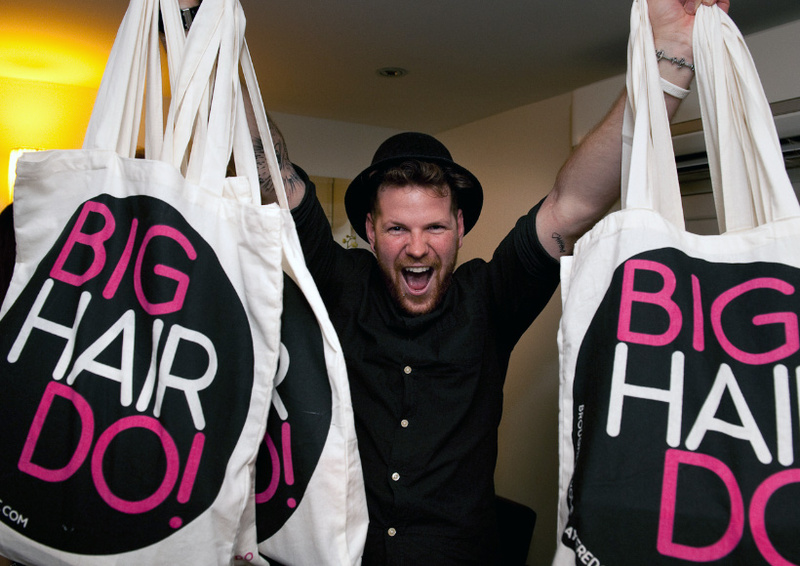 That’s why we decided to take matters into our own hands and throw a nationwide party celebrating all things hair – welcome to the Big Hair Do 2017! 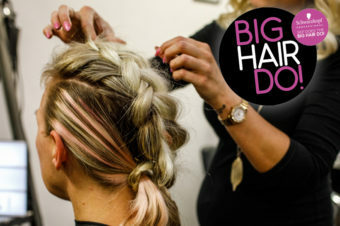 Taking place at tonnes of salons around the UK, and sponsored by killer hair brands KMS and Hot Tools, it’s the ultimate night out… AND IT’S FREE! 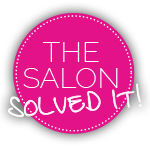 For the third year running, our favourite salons will fling open their doors and welcome in clients old and new. 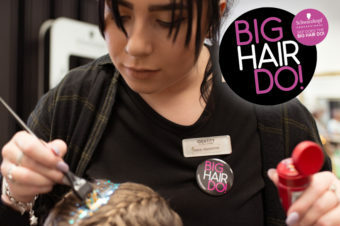 You can expect styling tips from expert hairstylists, sweet treats and some well-deserved pampering. Last year we saw cupcakes, braid bars, cocktails, live demonstrations, goodie bags and plenty of bubbles… and this year is set to be even better! Oh, we also trended on Twitter #JustSaying. For a taste of what’s to come, check out our Facebook albums of all the fun from last year.